The No. 11 Washington Huskies and the No. 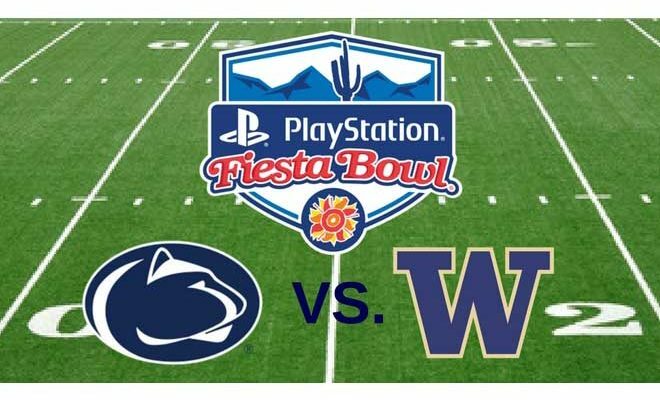 9 Penn State Nittany Lions face off against one another Saturday afternoon in the PlayStation Fiesta Bowl. Coverage of the Fiesta Bowl airs on ESPN and the WatchESPN app beginning at 4:00 pm ET from University of Phoenix Stadium in Glendale, Arizona. 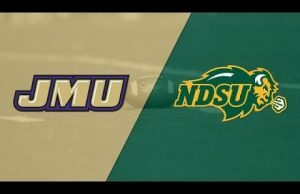 Both schools enter this one 10-2 on the season and the winner will likely finish inside the top 10 rankings to end the season. The Odds: Penn State opened as a 4.5 point favorite but the line has moved down to just 2 points ahead of the game. 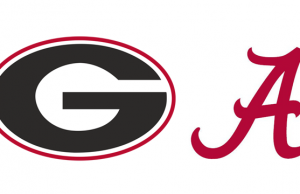 The over/under for this contest is listed as 55 total points. Will it be Penn State or Washington who pulls off the win in this one?